Boxee is multi-platform Media PC application with a host of media applications. 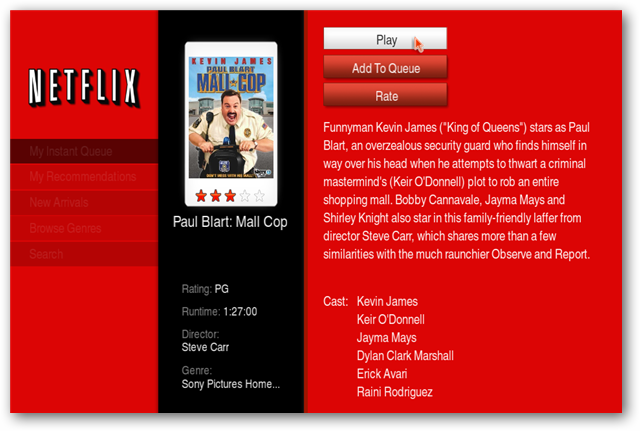 One of which is the popular Movie service, Netflix. 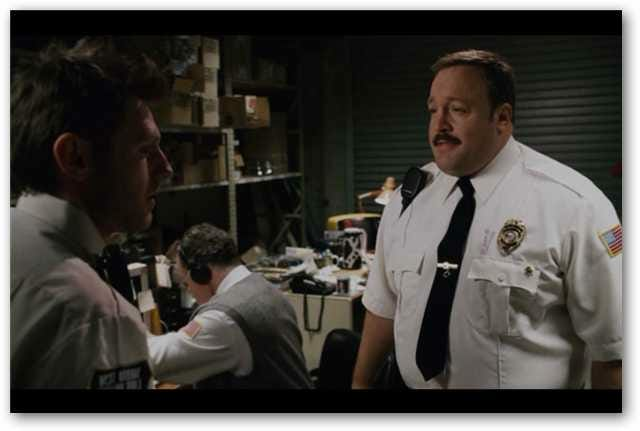 Today we’ll show you how to get setup to watch Netflix Instant streaming video in Boxee. 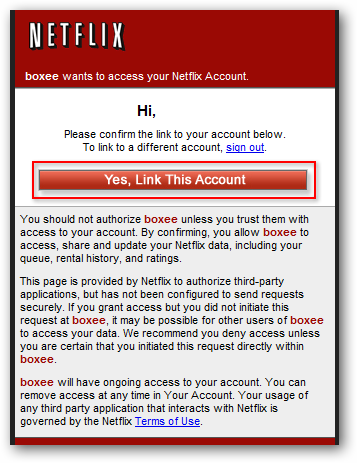 Note: Nexflix requires Microsoft Silverlight which unfortunately means Boxee users running Linux out of luck. If you don’t already have Silverlight installed, you’ll need to do so. See the download link at the end of the article. Now we’re ready to log into Boxee. Once logged in, click on “Apps” on the Home screen. From the My Apps screen click on Netflix. 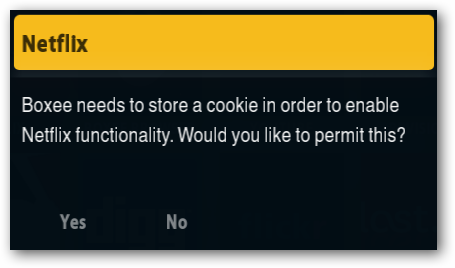 Click “Yes” to enable the cookie. Now you’ll enter the Netflix App. From here, you can browse your Instant Queue, Recommendations, New Arrivals, Browse Genre, or Search for available titles. Click on a selection you’d like to watch. 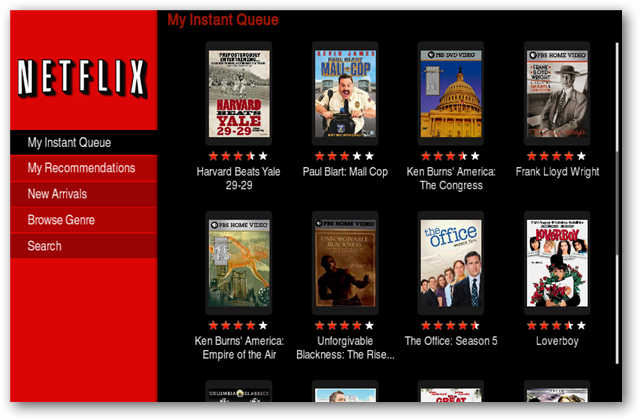 From here, you can Play, Rate, or even add the title to your regular Netflix Queue. With a remote or the on-screen controls you can pause, stop, play, and skip forward or back through the video. 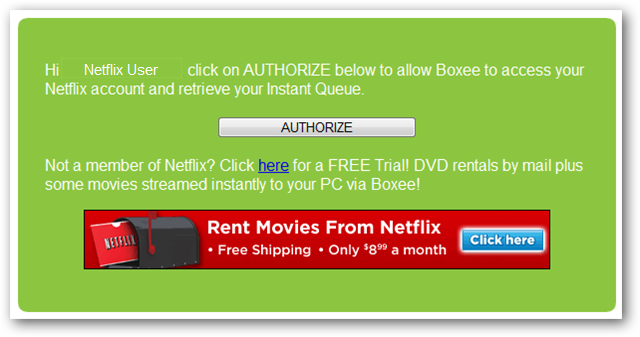 Now you’re all set to enjoy the Netflix Instant library with Boxee. Netflix Instant is one of many great Apps included with Boxee. While the current available selection isn’t exactly overwhelming, most subscribers will likely find enough to keep themselves entertained in between DVD deliveries. 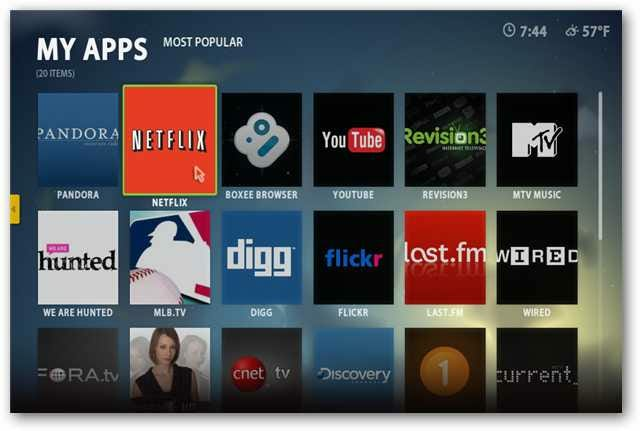 Haven’t tried Boxee yet? 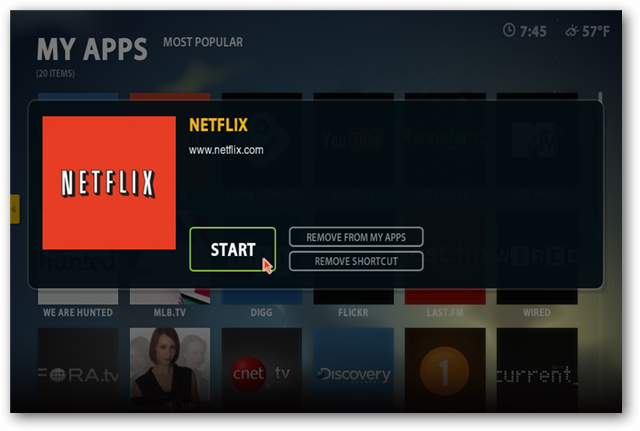 Check out our article on getting started with Boxee.